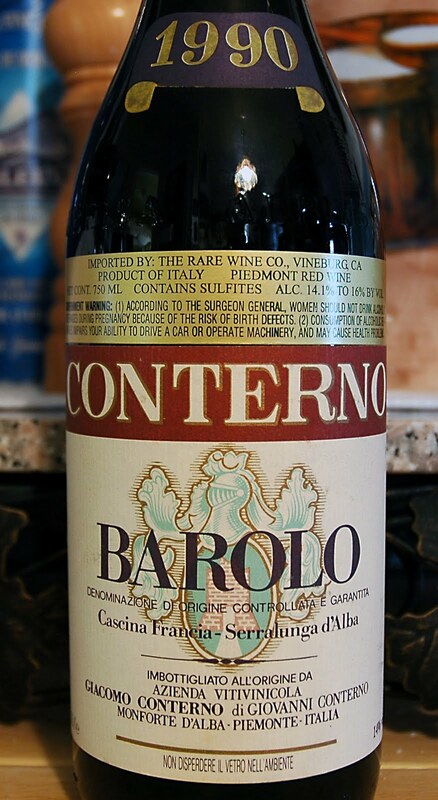 Those who know and love mature Barolo sometimes wait decades to finally open a bottle from their cellar. We patiently watch as the producers we know and single vineyard bottling we adore slowly collect dust until the day that someone gives us an excuse to pull that cork. Usually it’s a good, trusted friend or a professional critic that waxes poetic on how a vintage has started to drink well. 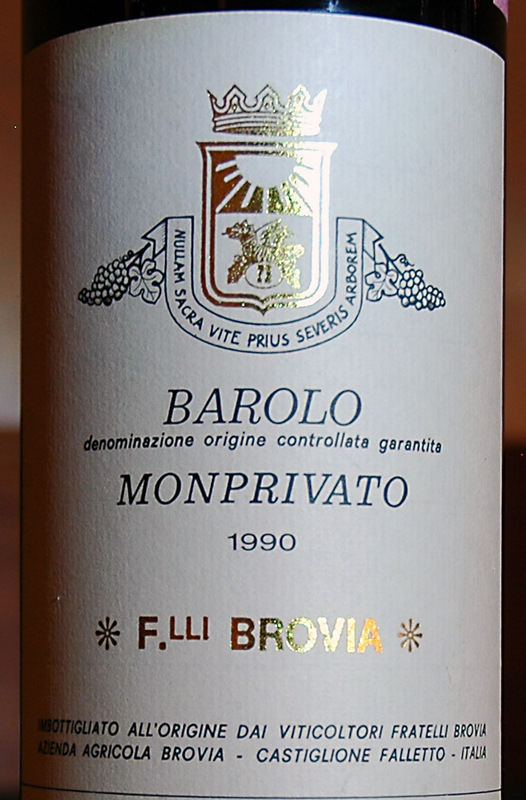 Whatever the reason may be, what I know is this: when a vintage of Barolo reaches maturity, a small part inside of each Barolo collector blossoms with joy. 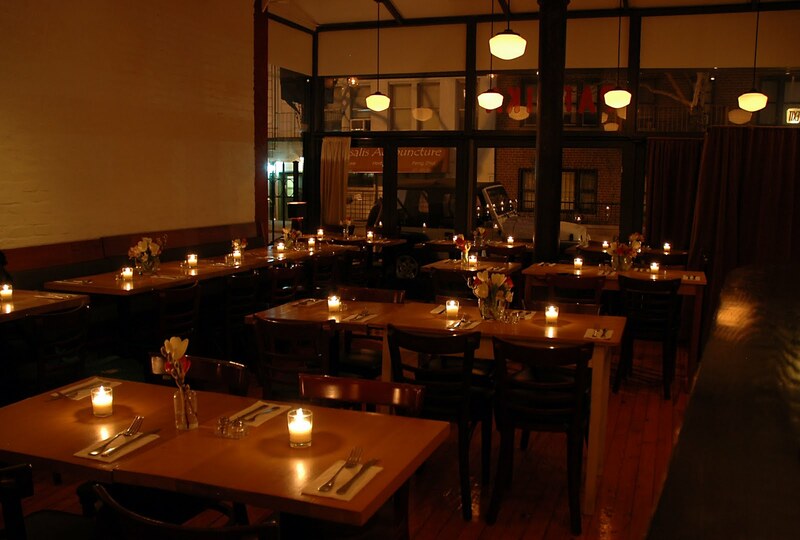 The perfect location for our tasting. 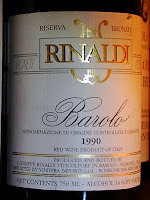 However, not every Barolo enthusiast agrees on what vintages are excellent or just good. 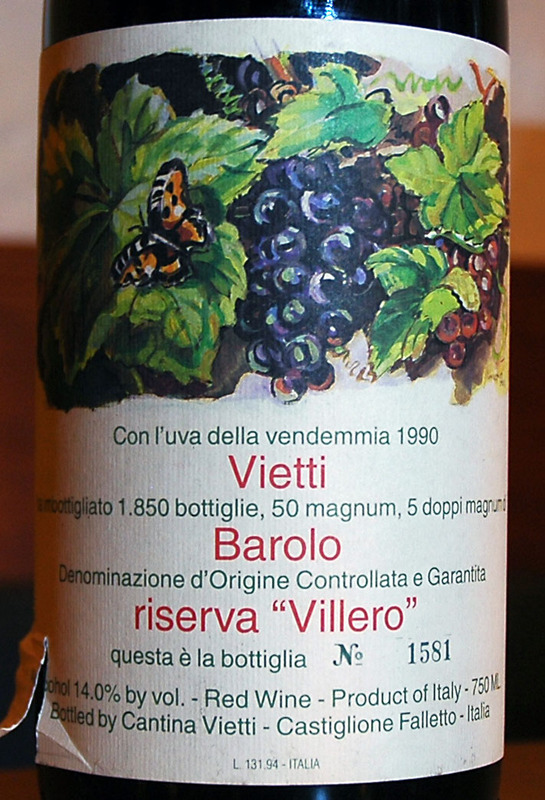 The two most often heard vintage descriptions are classic and ripe. 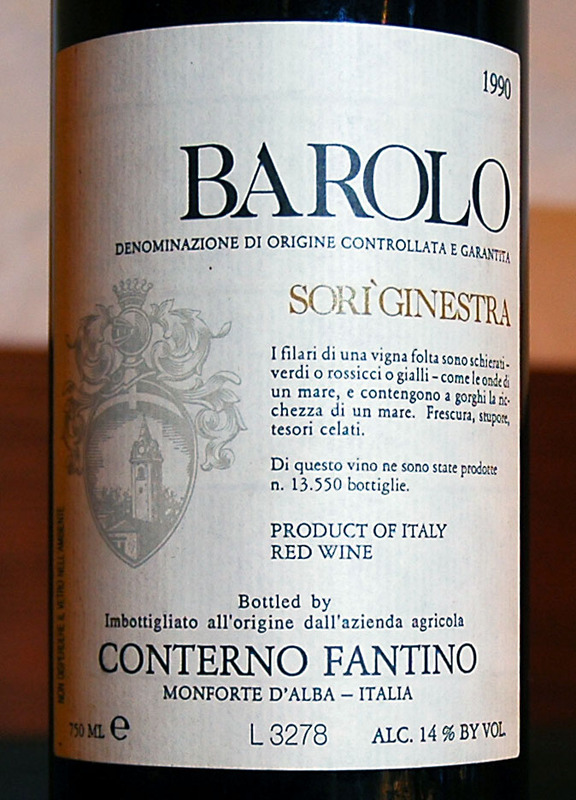 Classic describes, a vintage where temperate swings of hot and cold have found that perfect yin yang that gave the grapes great concentration mixed with a perfect level of acidity and well-defined aromatics. Where ripe, refers to an abundant year where the heat of the vintage sped the grapes to maturity too fast and often results in high concentration, low acid and often, high alcohol. 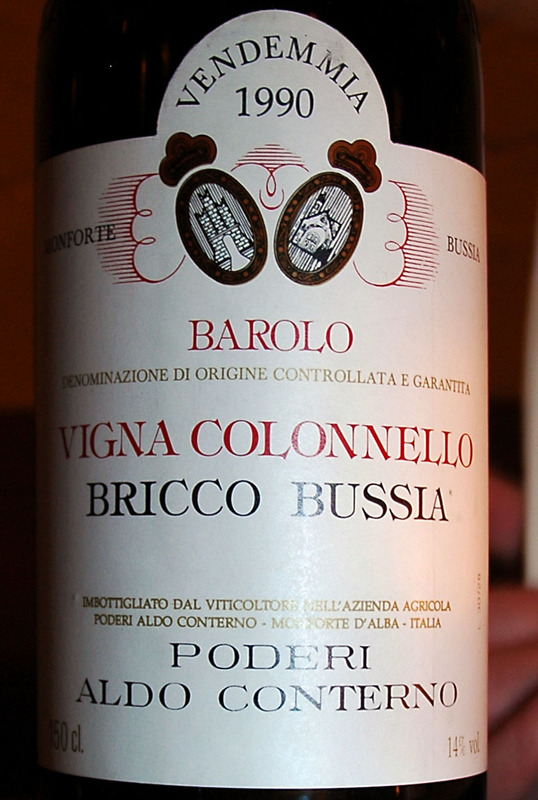 Many often wonder about the aging potential of ripe vintages (the 2000 Barolo vintage comes to mind). The reality is, when taking global warming into consideration, that most vintages today would have been considered ripe twenty years ago. 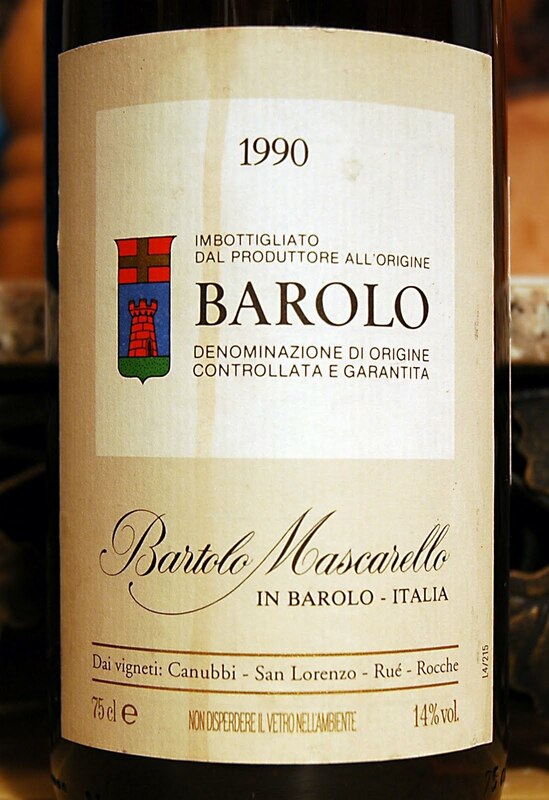 I guess we can argue that today’s producers are better skilled when dealing with today’s climate… but then again, 1990 was a ripe vintage. 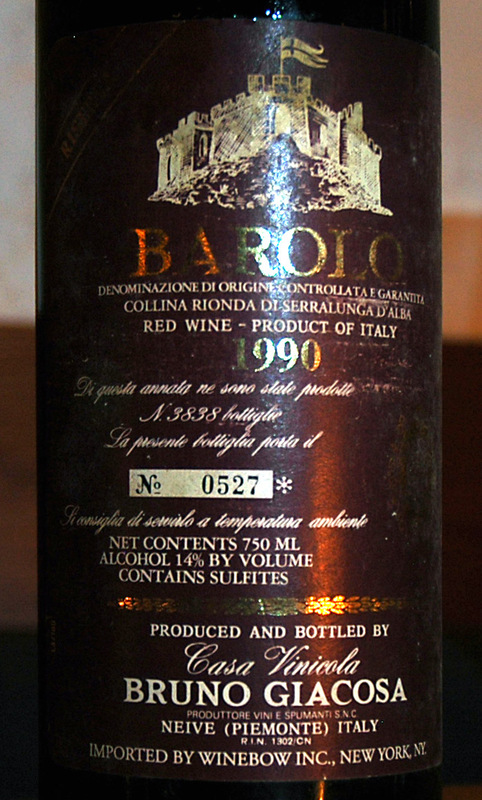 Barolo from 1990 is certainly not as classic as 1989. It’s nowhere near as structured as 1996. 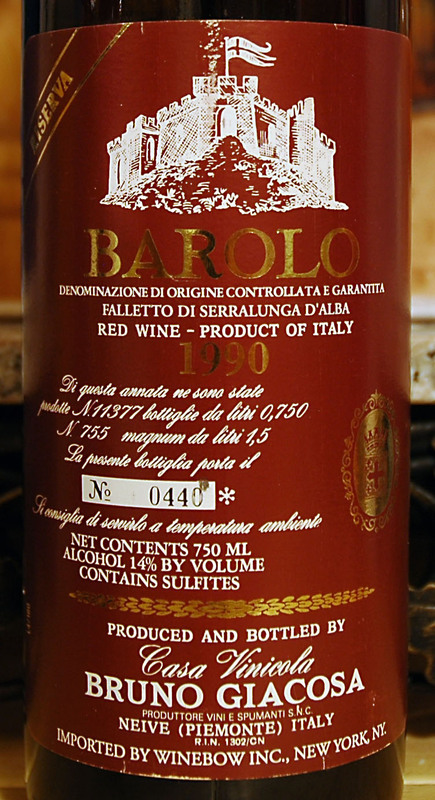 However, 1990 Barolo is drinking beautifully and you may be able to argue that it’s not classic, but no one can convince me that isn’t an absolutely wonderful vintage that’s full of gorgeous bottles of Barolo that will give many more years of ageability and drinking. 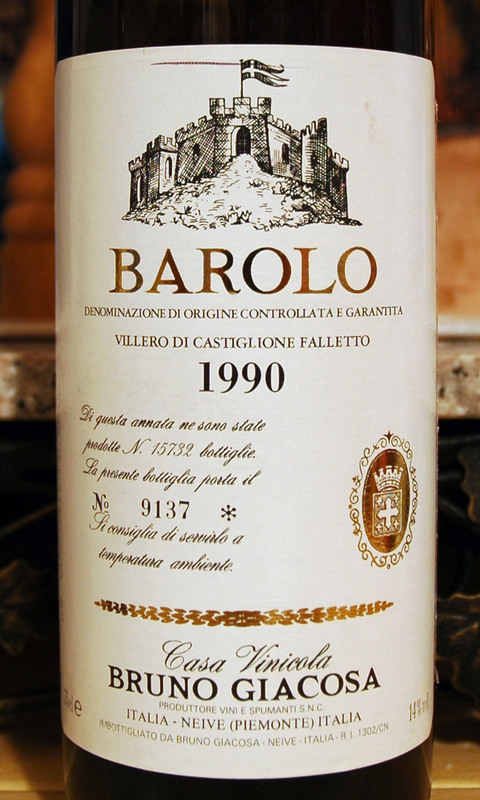 It’s a dark and mysterious vintage for Barolo that’s seductive on the nose with its rich fruit mixed with stunning aromatics. 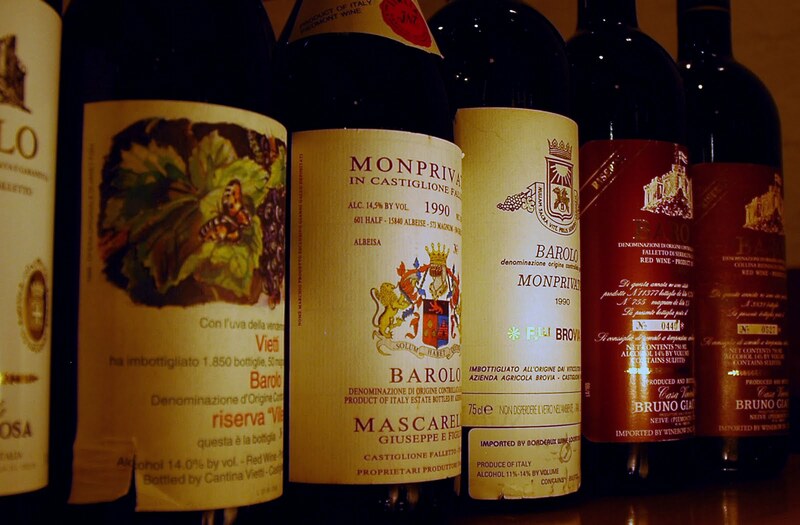 Most of these are like velvet on the palate with spicy dark wood tones and an array of forest and earth notes. In the end, it’s a vintage to seek out that will not disappoint. 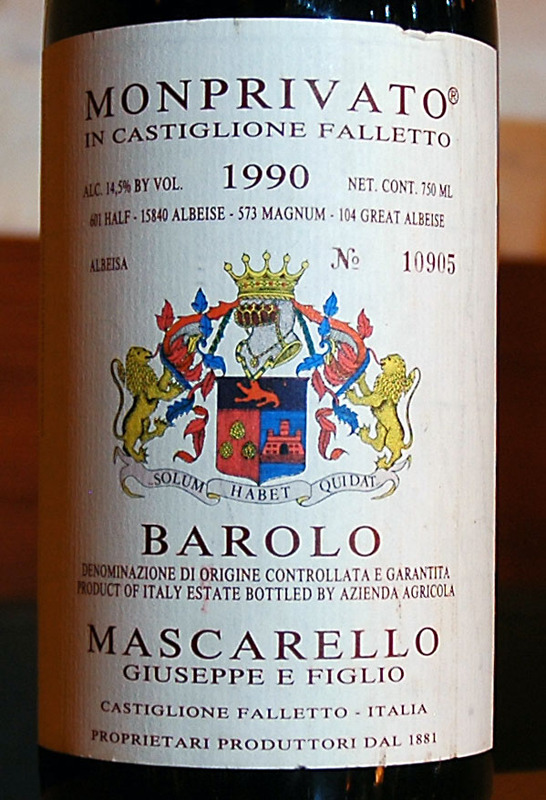 What a wine, a wine that you spend years thinking about when reading other tasters’ notes. You stare at the pictures and read through their experiences. You wonder if there's any chance that the wine could really be worth all the hype and poetry waxed upon it. How could a bottle really be worth such a price, you ask. Then the day comes that you finally taste it…and it's magical. It's a paradigm shift of sorts. I've had this happen with Quintarelli and now, I've added Bruno Giacosa's 1990 Collina Rionda Barolo Riserva to that list. 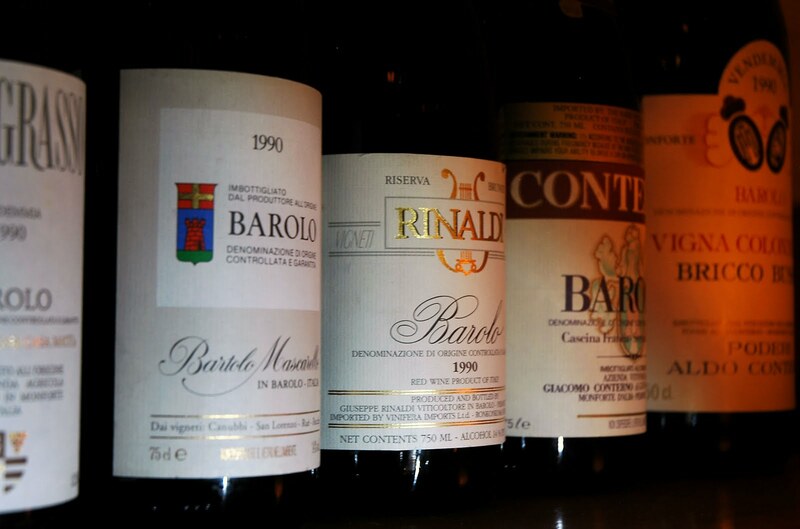 Values in Barolo & Barbaresco? Absolutely.